A victory for centrist and left-leaning candidates helped put uninspiring economic data and concerns over President Donald Trump's forthcoming meeting with China's president into the shade. U.K. stock markets were boosted by dollar earners while continental stocks also enjoyed a boost after what was seen as a conciliatory speech from Prime Minister Theresa May. The European Central Bank boosted markets when it sounded a hawkish tone Thursday, but it wasn't enough to offset earlier losses for some benchmarks. Benchmarks were hit by political and inflation concerns. London's FTSE 100 set another record thanks to an extended rally in commodity stocks and buoyant retailers. European stock markets gained broadly in defiance of terror attacks in Germany, Switzerland and Turkey. Regulatory News: Technip (Paris:TEC) (ISIN:FR0000131708) (ADR:TKPPY) has been awarded an engineering and project management services contract by Shell Australia. Regulatory News: Technip (Paris:TEC) (ISIN:FR0000131708) (ADR:TKPPY) announces today that it has extended its successful exclusive PTA(1) Alliance with BP to Acetic Acid. 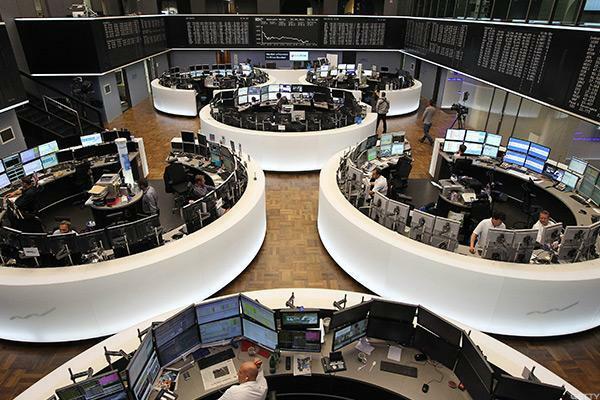 European stocks end mixed Monday with most benchmarks around the region drifting into negative territory amid a massive surge in global oil prices and mounting inflation concerns. Regulatory News: FMC Technologies Inc. (NYSE: FTI) and Technip S.
A production cut pushes beleaguered producers and services firms higher. 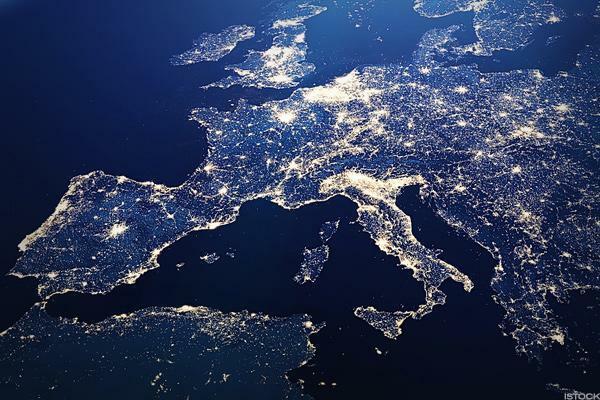 European markets closed higher for the third week running, led by Johnson & Johnson target Actelion, while oil contractors fell along with the price of Brent crude oil. London stock markets lead as real estate and consumer stocks rise, buoyed by earnings and economic data. Regulatory News: Technip's (Paris:TEC) (ISIN:FR0000131708) (ADR:TKPPY) latest newbuild, the diving support vessel (DSV) Deep Explorer, was officially named on Saturday November 12, in Norway.